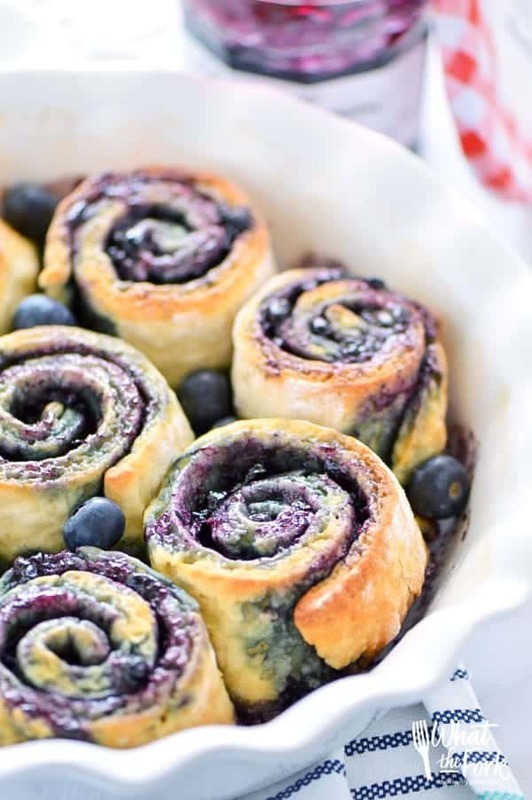 These Gluten Free Blueberry Sweet Rolls are perfect for Spring brunch. They’re easy to make and come together quickly! Don’t skip the cream cheese icing! 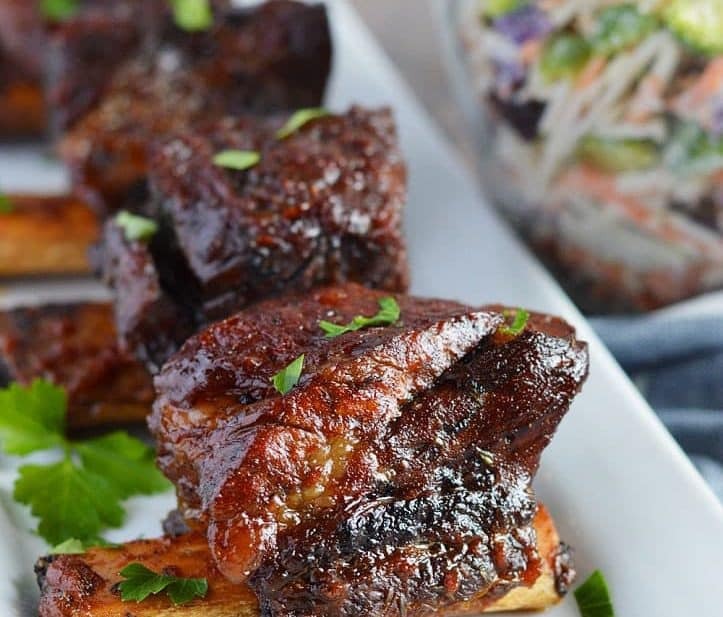 This sweet recipe is sponsored by Bonne Maman and Honest Cooking. As always, opinions are 100% my own. If you’re looking for something impressive to add to your Mother’s Day brunch menu, look no further. 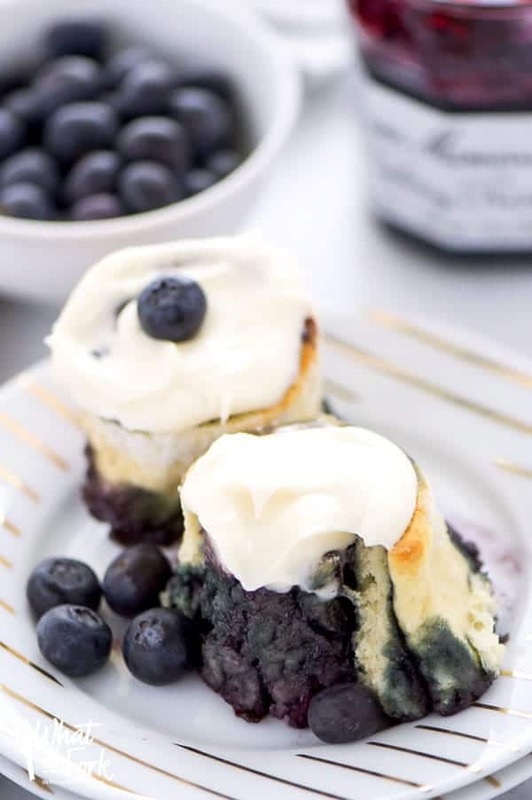 This gluten free blueberry sweet rolls recipe is exactly what you need! Nobody has to know just how easy these rolls are except you and me and I can definitely keep a secret. The dough for these rolls is pretty much the same dough I used to make my gluten free cinnamon sticks. What I did differently though is I added more yeast to these rolls. The cinnamon sticks are a nice flat bread, I didn’t need them to rise. But sweet rolls wouldn’t be sweet rolls if they were flat. You want nice big, puffy, doughy rolls here! So I added a whole package of yeast (2 1/4 teaspoons) to get them there. The dough rises very nicely and gets nice and light and airy, just the way they should be! One thing that makes these blueberry sweet rolls so easy is that I used blueberry preserves instead of making my own blueberry sauce. 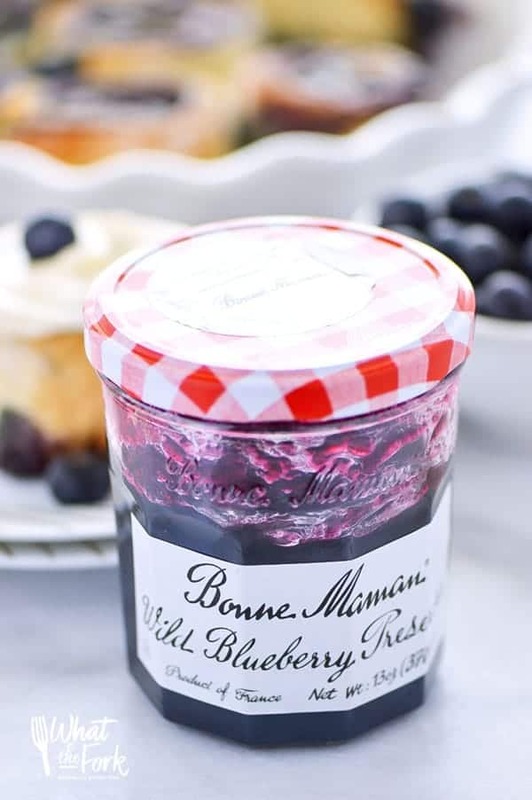 More specifically, I used Bonne Maman Wild Blueberry Preserves. 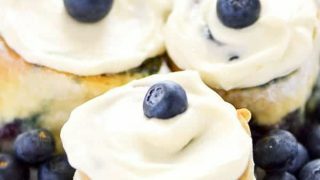 They’re sweet and bursting with that fresh blueberry flavor we all love. Plus, I’m always down for a shortcut when it comes to making breakfast! The icing on these rolls is also the same icing I used for the cinnamon sticks. I used less milk here though to make the it more of a frosting vs. a icing for dipping and drizzling. If you prefer a thinner, glaze-like icing for your rolls, feel free to add more milk. 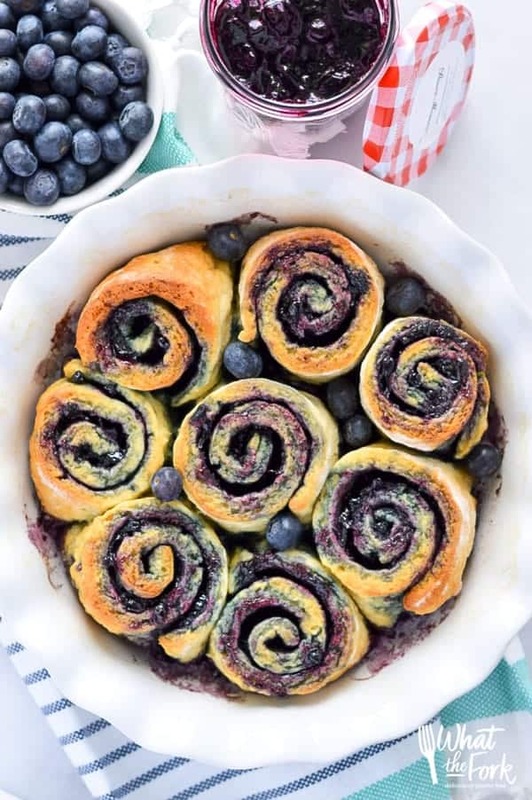 So go ahead and surprise the moms in your life with these gorgeous blueberry sweet rolls for breakfast in bed on Mother’s Day – I’m sure it will make her day! Just serve these along side some scrambled eggs or even my Ham and Cheese Quiche or Bacon and Swiss Quiche to make it a complete meal. Some fruit salad would be great on the side too! Enjoy! Preheat oven to 350 degrees and grease or butter a 9 inch pie pan and set aside. Add the yeast, 1/2 teaspoon sugar, and warm milk to the bowl of a stand mixer. Let sit for 15 minutes to bloom. 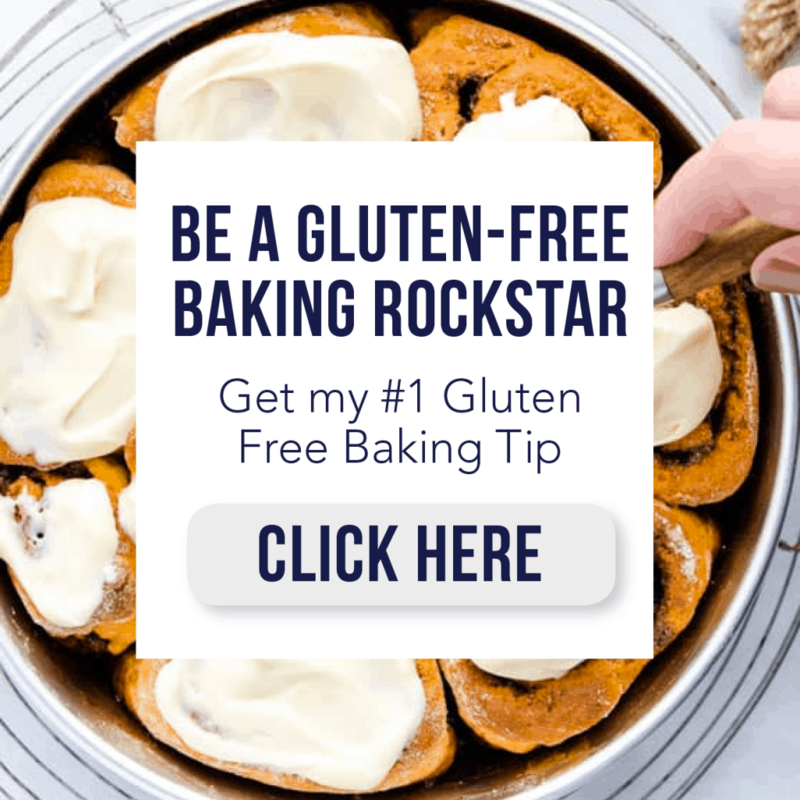 While the yeast is proofing, add the white rice flour, brown rice flour, arrowroot, tapioca, xanthan gum, baking powder, baking soda, and salt to a medium bowl. Whisk to combine. When the yeast has bloomed, add the egg, 1/4 cup granulated sugar, and avocado oil. Mix on low until combined. Add the dry ingredients and mix on low until the dry ingredients are incorporated. Turn up the speed to medium and mix for 1 minute. The dough should be slightly sticky and will easily form a ball. Spread out two sheets of plastic wrap on a flat surface and have them slightly overlap to create a large, square work space. Dust the plastic wrap with gluten free flour and dust the dough with flour as well. Transfer the dough ball to the center of the prepared work space and top with two more pieces of plastic wrap. Roll the dough out into a thin, rectangle, approximately 10 inches by 14 inches. Carefully remove the top layer of plastic wrap and spread the wild blueberry preserves over the dough, leaving a little bit of space along the long sides to prevent them from getting too messy when rolling. Before rolling the dough, use a pizza cutter to cut the dough into 8 strips. Then roll each strip individually to form the rolls and place the rolls in the prepared pie dish. Cover the pie dish with plastic wrap and place on top of the stove for 30 minutes to rise. After rising for 30 minutes, remove the plastic wrap and bake at 350 degrees for 20 minutes or until done. To make the frosting, beat the cream cheese and butter together. Add the powdered sugar and vanilla and beat until smooth. Frost the rolls right before serving. Store extra rolls in an air-tight container up to 2 days. Baked/unfrosted rolls can be frozen and reheated before serving. Prep time and cook time does not include 30 minutes of rising time. If your yeast doesn't bloom (aka turn foamy) after the 15 minutes, then it is too old and your rolls will not rise. You will have to start over with new yeast. For a thinner icing, add 1 tablespoon of milk (regular or unsweetened dairy free milk) then add more until it reaches your desired consistency. For rolling this dough, plastic wrap works much better than parchment paper or wax paper. What a perfect weekend breakfast treat! Nom. 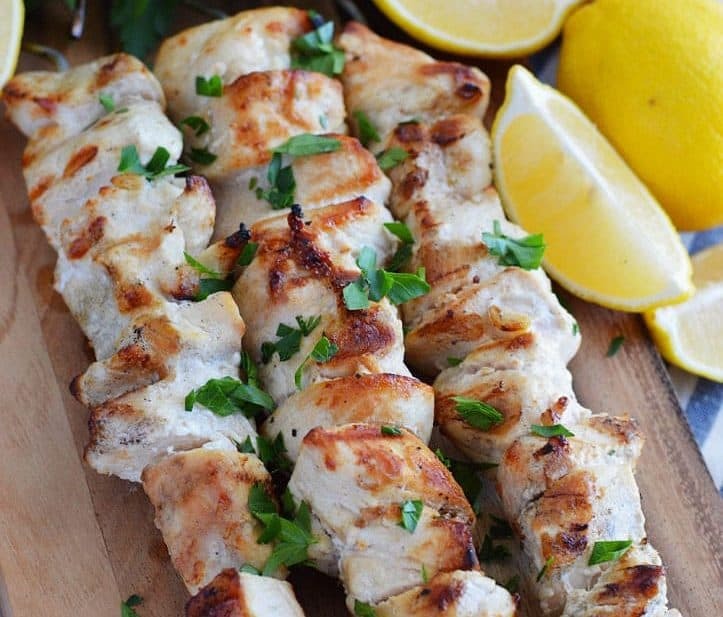 I can’t wait for the weekend so I can whip these up! I love everything about these! Ohh! Could you please, maybe, do a little delivery of these goodies to my front door?! They look so amazing!! Oh, these sweet rolls are just PERFECT! We adore blueberry, so this will go over splendidly in our house. I LOVE the sound of these! Bonne Maman is the best! These look delicious! I wish I was eating one now! 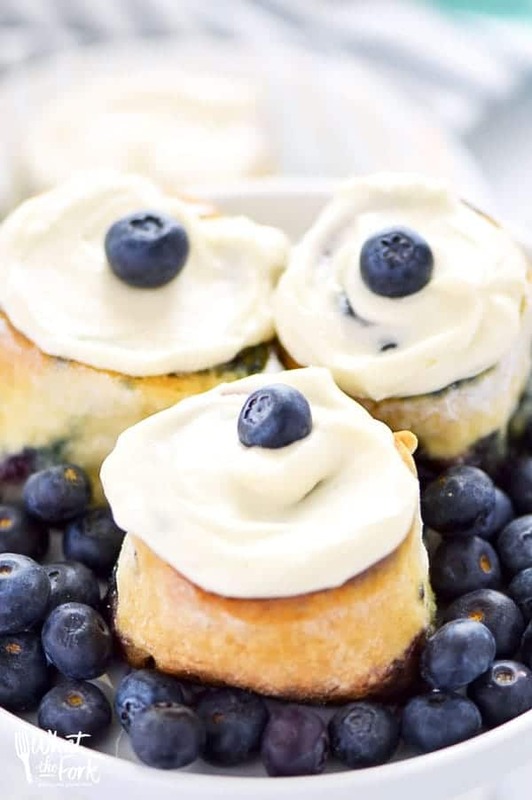 These rolls look so delicious and bursting with berries! Look at all that blueberry goodness just bursting out of those rolls!! Yum! I love that you could just sub in any kind of preserves to suit your taste- so easy! Thanks! These do look and sound really good, but I cannot resist tweaking recipes. These rolled out and rose like gluten-esque rolls for me with my minor changes. Family totally loved them; said I put Pilsbury to shame! We’ve been gluten free due to digestive needs almost 6 years. I’d love to know what your minor changes are. I can never resist tweaking either, even on my own recipes. It’s a hard habit to break! These look wonderful!! One question though. Can I substitute the avocado oil for another one? Thanks!! 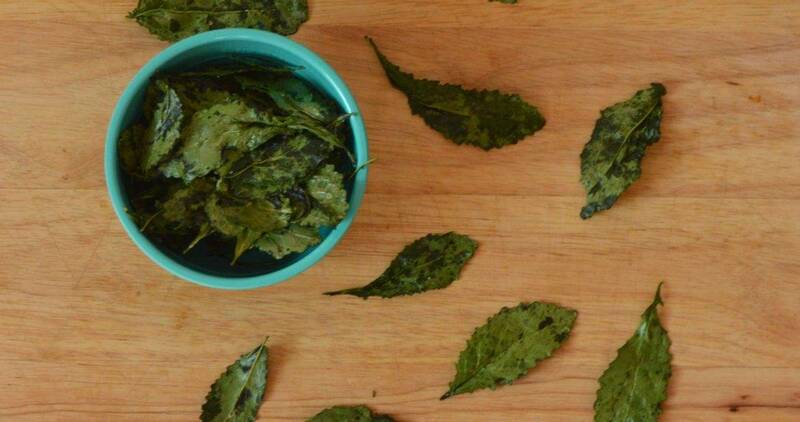 You can use a neutral flavored oil (like canola) in place of the avocado oil.